Are you staying ahead of the game? Do you have the latest cyber risks under control? A little cyber risk awareness training might provide a little insight for you to build upon. Tap into the current cyber risk trends. Find ways to protect your enterprise better against latest cyber risks. Get insight into harmful cyberattacks. Business leaders exploring the top emerging cybersecurity and risk management trends. 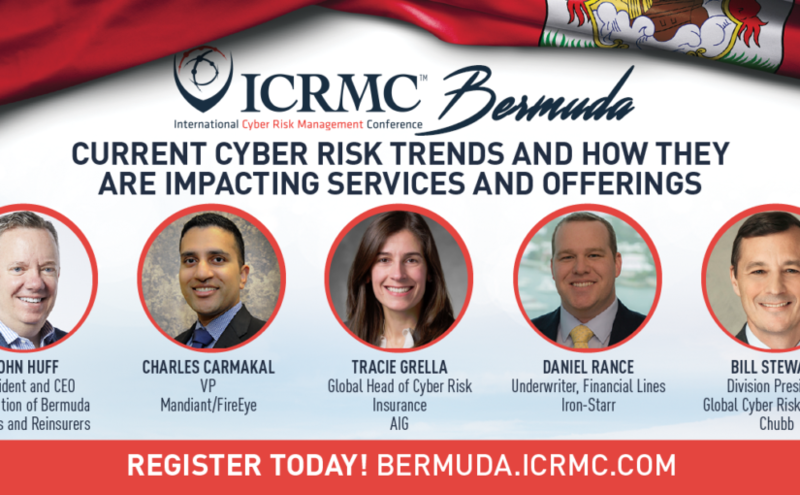 The conference will put the spotlight on cyber risk trends. Learn how to strengthen your defence against cyber risks. British Airways is one of the latest big name organisations to suffer a loss of data following breach of cyber security systems. They are not alone and will not be the last. Business leaders are increasingly conscious of the impact cybersecurity can have on finances reputation and business performance. It can be hard keeping on top of the current cyber risk trends. 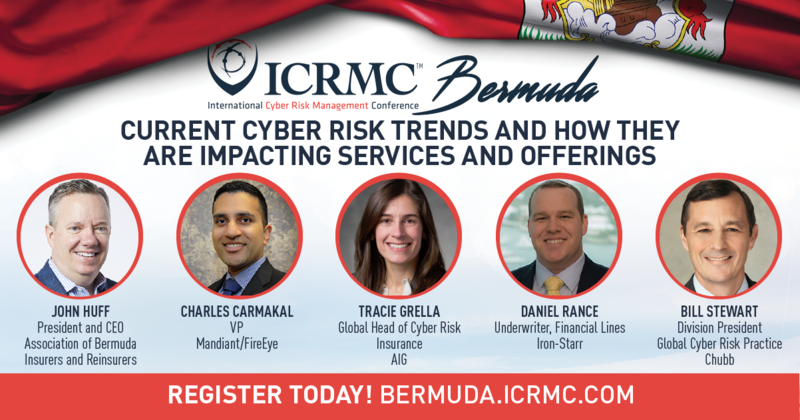 The International Cyber Risk Management Conference in Bermuda will explore the latest threats 6th to 7th December 2018. 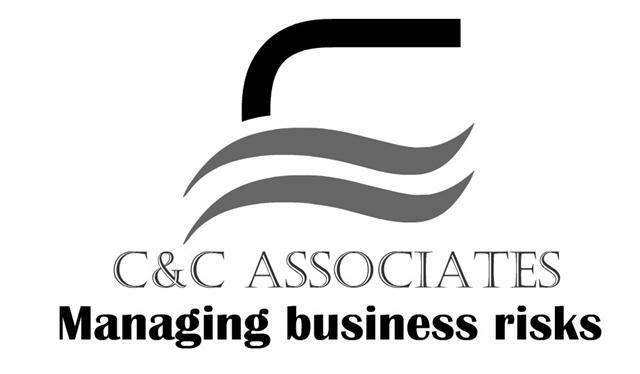 Register before 30th September to save $300. BusinessRiskTV readers can get an extra 10 percent off when they book if you quote code RISKTV.